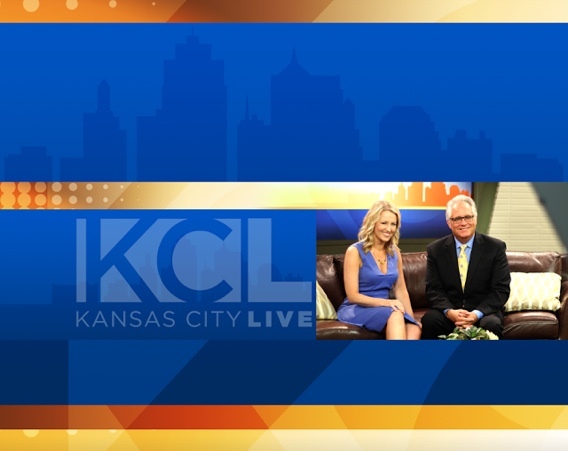 Kansas City Live took a look at the Taco Truck Kit as a method of keeping rainy day boredom from overcoming kids by introducing them to great recipes and tools to stir up some cooking fun and keep them occupied in the kitchen. Kids will get this cute little box in the mail and it has recipes, this is the taco truck fun – so lots of different recipes, super-easy for kids to make. Little tools that come with it. Helps with math. For kids that love to be in the kitchen, it’s a fun, fun gift. Previous post: Stirring up Fun with Kidstir!